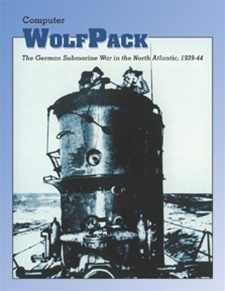 Wolfpack is a historical simulation of the furious convoy battles of February-May 1943 in which the U-boats’ defeat marked the turning point in the Battle of the Atlantic. 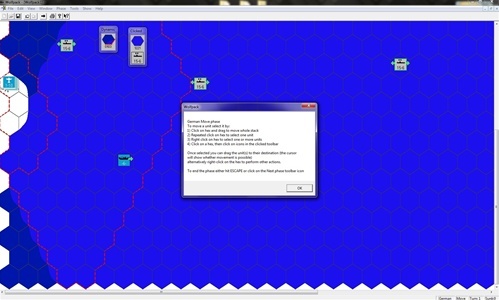 Utilizing a solitaire game system, the German player has to try to disrupt vital Allied sea communications by sinking the largest possible volume of Allied merchant tonnage while conserving his U-boat forces to the greatest possible degree. 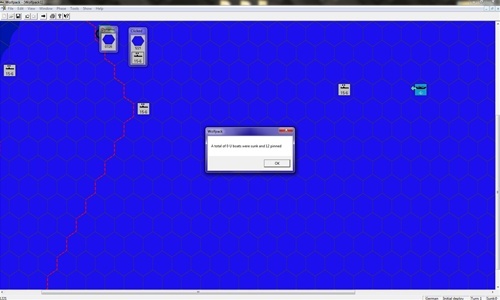 Hindering the German player, the computer-managed Allied anti-submarine forces defend the convoys. Four scenarios simulate the U-boat war throughout the climatic campaign of early 1943.